Even in “The Information Age”, information can make people uncomfortable. Therefore, they avoid information and instead seek affirmation. It is more comforting to be affirmed than informed. Staying in an affirmation loop stunts your growth. This rings particularly true in places like politics, and in investing. People merely seek to reinforce what they already believe to be true. Few widen their lens. If you think that “getting your money to work for you” is wise, you’re wrong. Does that make you uncomfortable? See…that’s information. Stop getting affirmed. Be informed. To generate wealth, you must learn how to get other people’s money to work for you. “Other people’s money”? C’mon. It that even legal? It is ethical? Yes, it’s both. You provide sound housing to others. The bank’s money for a loan and leverage. The tenant’s money for monthly income. The government’s money for tax benefits at scale. 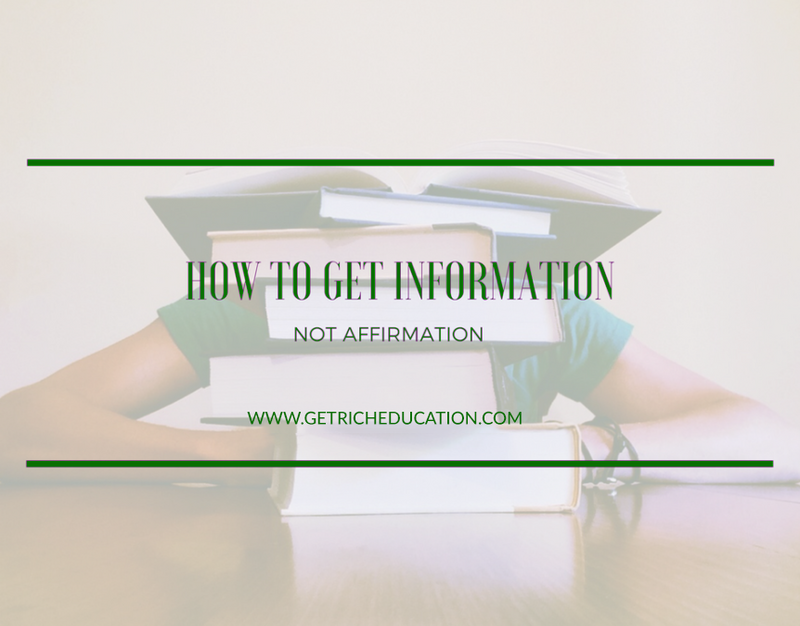 Keep seeking information rather than affirmation. 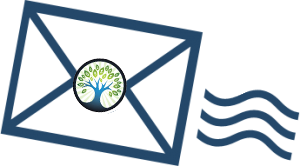 Thought getting your money to work for you creates wealth? It doesn’t! That’s a myth. 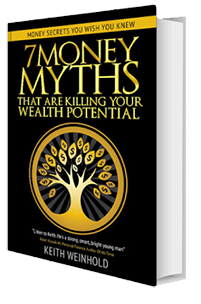 My free, wealth-building E-book is now 100% free, 7 Money Myths That Are Killing Your Wealth Potential. Get it here for a limited time.